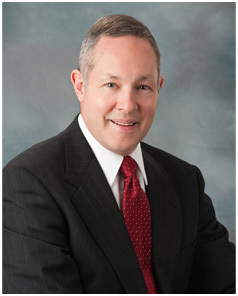 Pittsburgh Estate Lawyer - Richard J. Freyvogel, Jr. Welcome to the Law Office of Richard J. Freyvogel, Jr. I am located in the Law & Finance Building in Downtown Pittsburgh, Pennsylvania and have been providing legal services since 1977. Need assistance with the administration of an estate of a loved one, or do you want to prepare an estate plan of your own? I concentrate my law practice in the areas of estate administration and estate planning, and have years of experience in providing legal services in these areas. In addition, my practice includes Medical Assistance planning and applications, and residential real estate transactions. For more information, please see Areas of Practice or contact me at 412-391-0603.